Fossil fuels contribute to masculinity… WHAT? « DON’T GO! San Fran FECES Alert! A FEMINIST professor says fossil fuels contribute to the warped sense of masculine identity. 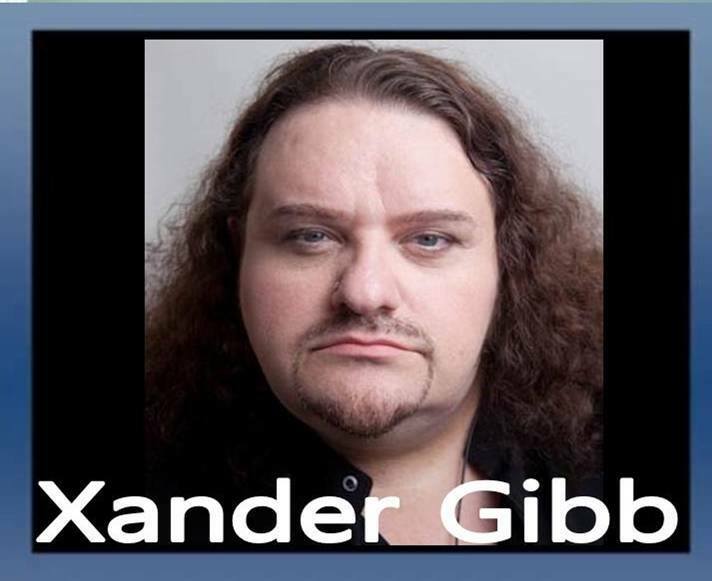 Xander Gibb, openly gay CONSERVATIVE talk show host of X-RAD talking current events, political correctness, politics, SJW, SCOTUS, and MORE! Eric Trump saved a woman’s life last week. How many tabloid front pages was THAT on? You have to WANT to see the truth in order to make a change. Trump’s SCOTUS pick: Why isn’t Judge Amy Coney Barrett the poster child for women on the Left? She’s smart and accomplished. She’s living the life she wants to live. Yet they are tearing her apart.